Somewhere over the rainbow is actually Ventanas Atlanta! When you think of the place being referenced in the song "Somewhere Over the Rainbow" you probably don't immediately think of downtown Atlanta, do you? Well that's where you'd be wrong. During Mary Ida and Chris's wedding this June at Ventanas, that's exactly what we got! I can't say how much I have begun to love this venue! The feel is very modern and chic. If you want a big-city feel wedding with the touch of Southern Hospitality that most metro-cities lack, this is THE place to do it. The skyline is gorgeous, the in-house catering is to die for, and the staff are the nicest people around. 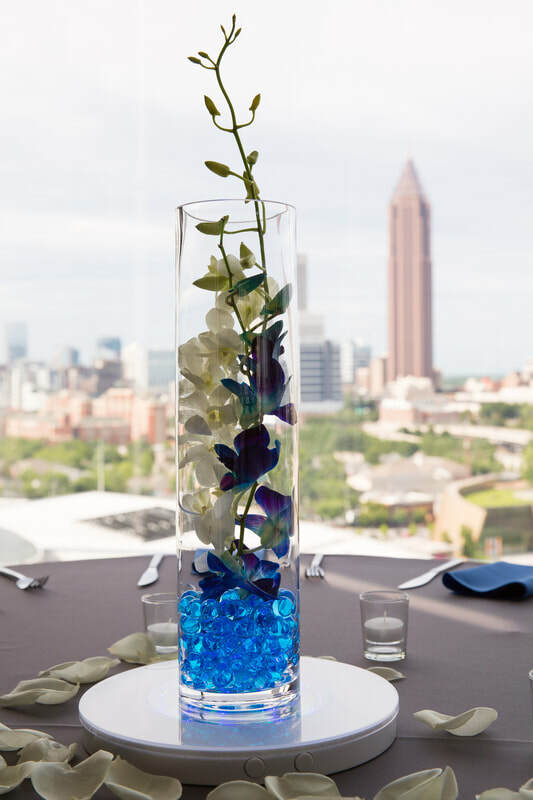 Straight from their website: Ventanas is Atlanta’s premier event space with dramatic floor-to-ceiling windows which reveal a sweeping view of downtown and midtown Atlanta – a view that soars from Stone Mountain to Kennesaw Mountain. Perched atop the 14th and 15th stories of the Park Pavilion building in the city’s Centennial Park District, Ventanas offers 9,547 inspiring square feet of premier indoor and outdoor rooftop space across the street from Centennial Olympic Park, the Georgia Aquarium and the World of Coca-Cola. 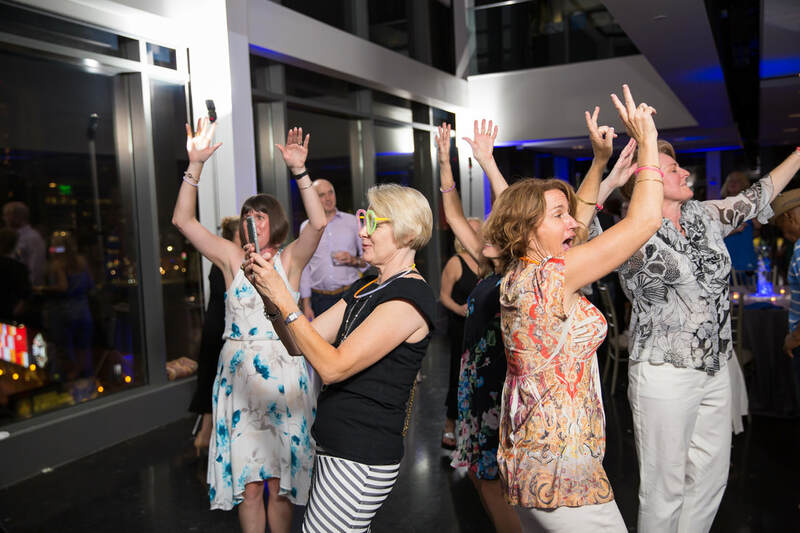 The space is only one block from the CNN Center, Philips Arena, Georgia World Congress Center, Mercedes-Benz Stadium, American Cancer Society and AmericasMart. Mary Ida and Chris were absolutely made for each other. I didn't do one meeting with them separately because that's just not how they do things if they can help it! 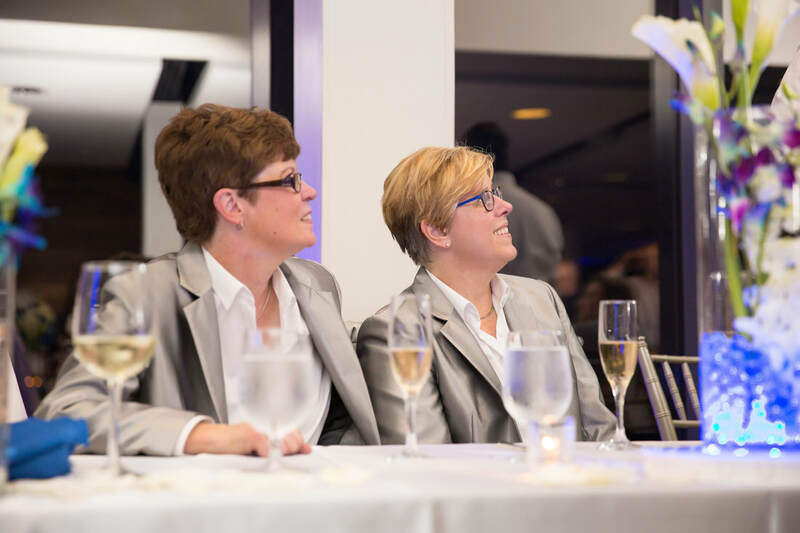 Both ladies are very career-focused and travel quote a bit so it was an absolute pleasure to help them create this beautiful occasion to celebrate life and love. 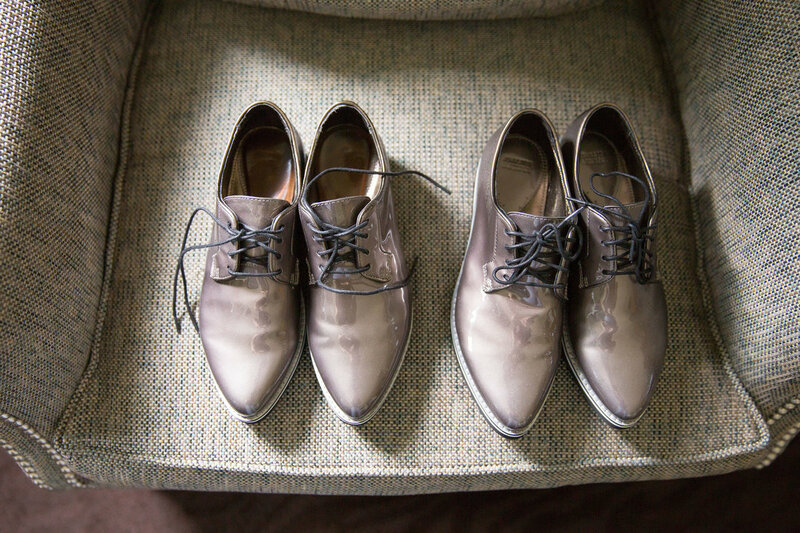 ​Let's be real: This is one of my (many) favorite parts of weddings! We had the honor of bringing Mary Ida and Chris's floral and decor vision to life. They chose a color palette of cool blue, white, green and grey. This look was quite different than what a lot of our classic or romantic feel couple's ask for and we LOVED it! It's so much fun to get outside of the usual box. 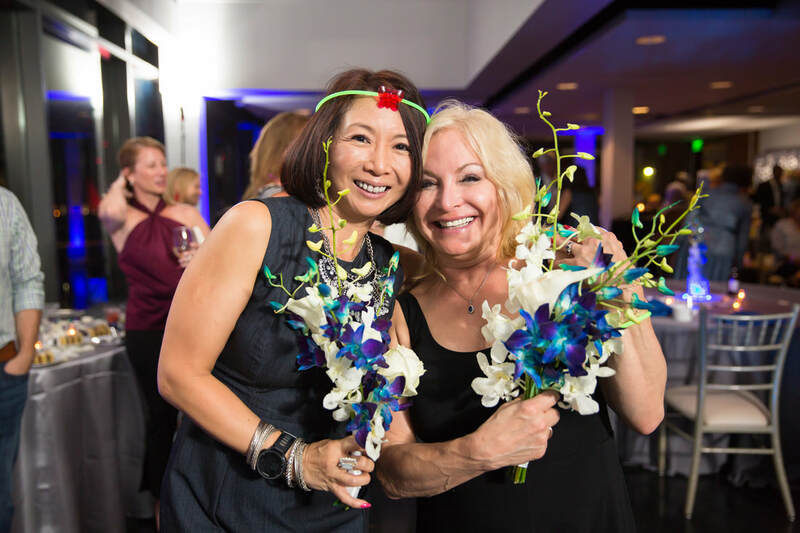 ​The florals included white Calla lilies, blue Delphinium orchids, Palm leaves, Bear grass and assorted tropical greenery. It was the perfect mix to create their modern elegant look. Linens provided by BBJ Linens - We adore our rep Doug Vincent at the Atlanta location. Lighting provided by PMR - Ask us about custom lighting, draping or AV for any of your events! We have a wonderful partnership with PMR for lighting, draping and AV Equipment. What's a good party without great food and something sweet? ​For their wedding, the couple chose to keep the city-feel going with some Asian-inspired choices (The China town food station was ah-mazing!) as well as some classics, like a NY strip carving station. 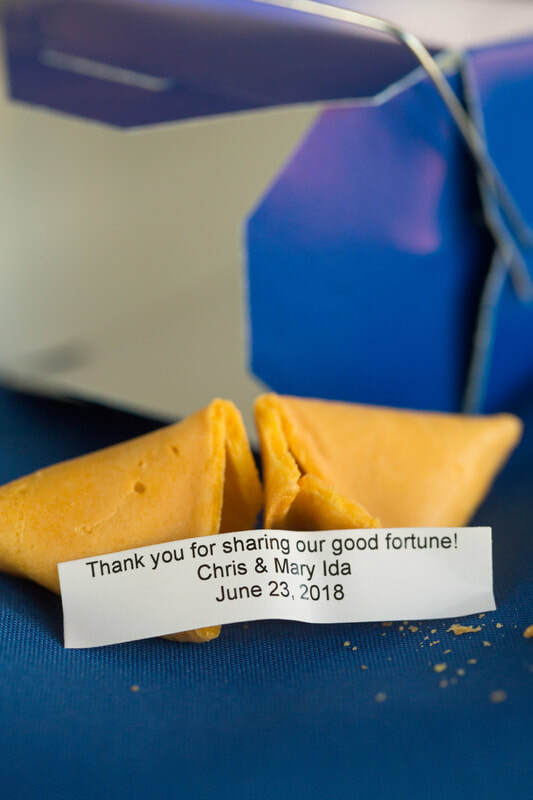 The couple even added fortune cookie's as favors at the end of the night in super cute blue take-out boxes. Mary Ida and Chris also used one of our favorite cake vendors, Cake Hag. 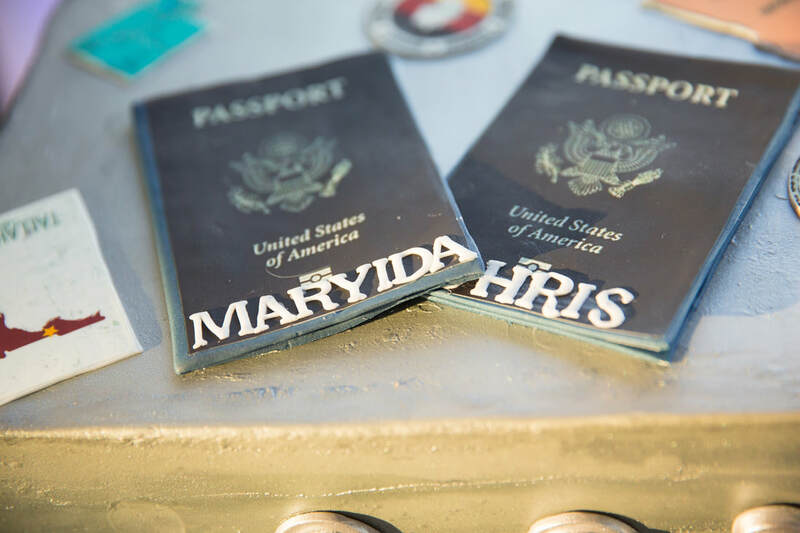 Because the couple travels so often, what better way to incorporate that than a travel-themed custom wedding cake?! You know what happens after the cake is cut: Party time! 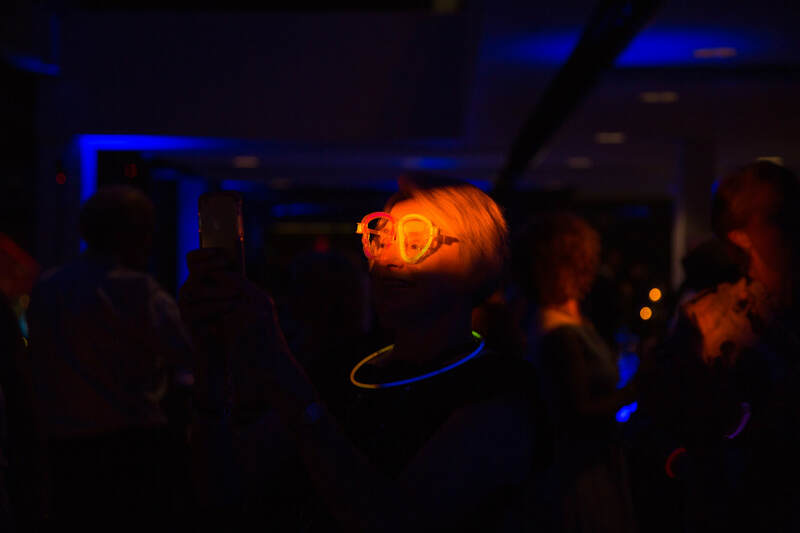 I'm so happy Mary Ida and Chris took my recommendation to add glow sticks to the list of party favors! It was the best thing to see a room full of people with very serious jobs cut loose and enjoy themselves! 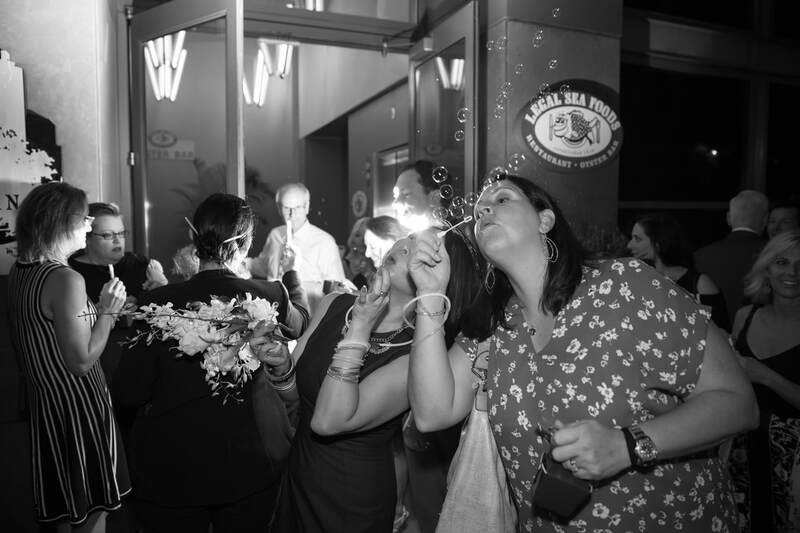 We ended the night with a classic: Bubbles! Not pictured: the Tesla they drove away in! 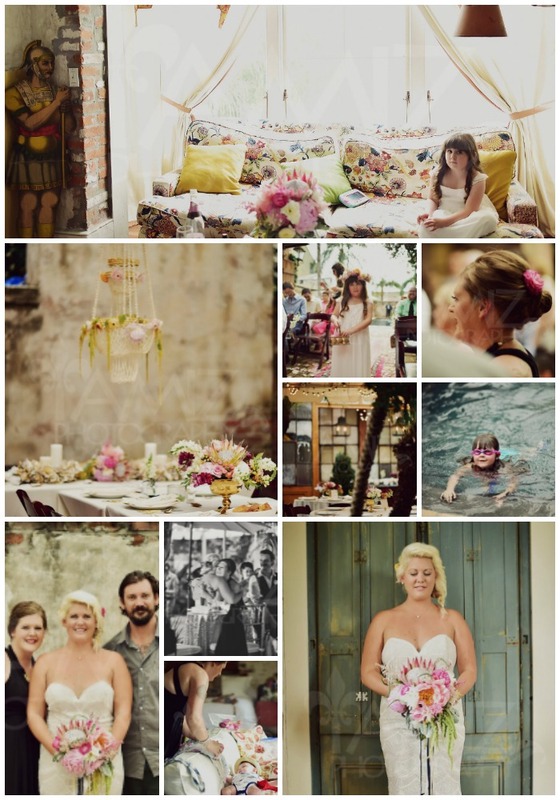 From Mary Ida: "I cannot day enough good things about our experience with A Peachy Keen Wedding. Courtney, Tori, and Jo were all so professional, nice, and very dependable throughout the entire process. On the wedding day, Tori and Jo were so wonderful and kept me and the wife-to-be sane and as focused as is possible on our wedding day! I would recommend them to anyone and hope to have that opportunity in the near future! Oh, and the rainbow during the ceremony was an added bonus. 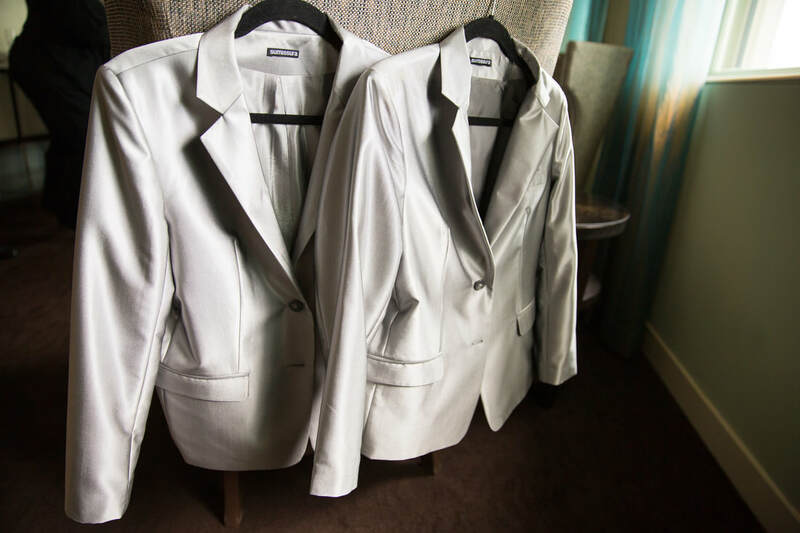 :) "
From Chris: "We are both busy professionals and we might never have made it through our wedding day without the help of the pros at Peachy. They thought of everything... literally. They knew everyone in the industry. They saved us money - and more importantly, time. They aren't just wedding planners, they are life savers. Hiring them was the best decision we made... besides getting married, of course"
Mary Ida, Chris, the Peachy Keen Team wishes you both a lifetime of happiness together! Congratulations on your marriage! Contact us today to make your dream wedding a reality! We had the absolute pleasure of helping Jenny and Petar unite their cultures and families at Callanwolde Fine Arts Center this past April. Jenny wanted a moody, Rustic-Elegant vibe in cream, lavender, blush and shades of grey. The result was stunning! Jenny's beautiful bridal bouquet was composed of cream cabbage roses, cream spray roses, cream ranunculus, lavender spray roses, lavender scabiosa, lavender sweet peas, lacy leaf and dusty miller tied with cream satin ribbons. Her lovely bridesmaids had a simpler design with the all-cream version of Jenny's bouquet. It looked lovely with their lavender bridesmaids dresses. Jenny had traditional Korean cuisine for her main course but kept things interesting with a popcorn machine during cocktail hour! And of course a beautiful three-tier white wedding cake and cupcakes for dessert. ​Jenny and Petar went with the classic ribbon-wands to capture this moment. 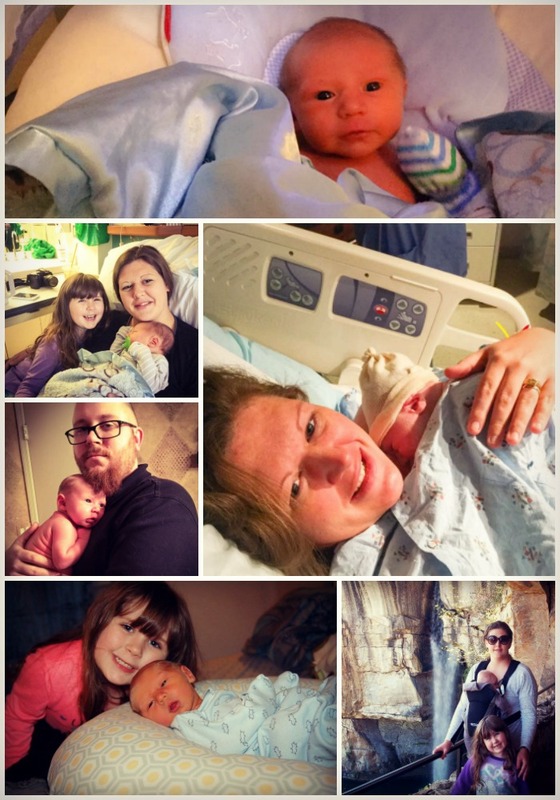 "We had an amazing experience with PeachyKeen! I used to be a wedding planner and currently plan multiple corporate events for my job, so I looked at many different wedding planners. I decided on PeachyKeen after reading great reviews online and attending a wedding that was planned by Courtney and her team. 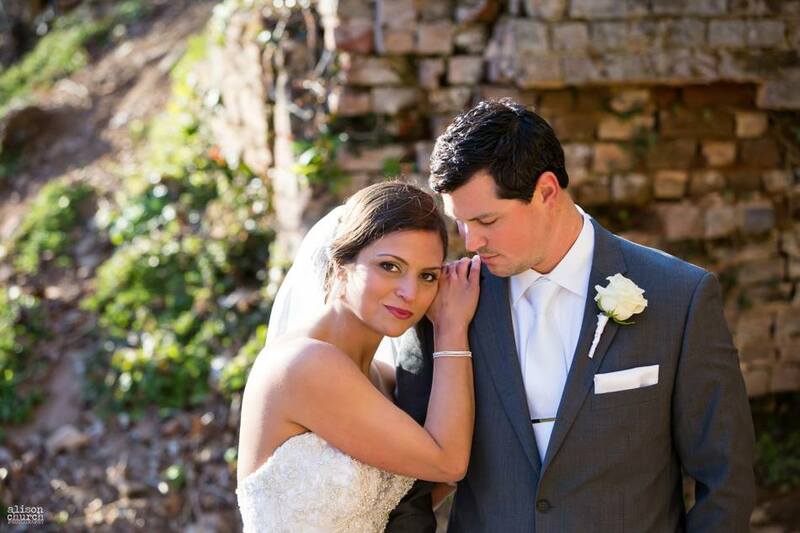 Throughout the months leading up to our wedding, we were extremely pleased with how responsive and helpful Tori was. She listened to everything I wanted and helped me feel comfortable making decisions. Tori made me feel calm and took cared of all the last minute minor issues the day of the wedding. (I’m SO grateful for her!) We also used PeachyKeen as our florist, and the arrangements at the ceremony and reception were so beautiful. Courtney went above and beyond with my floral and décor requests. 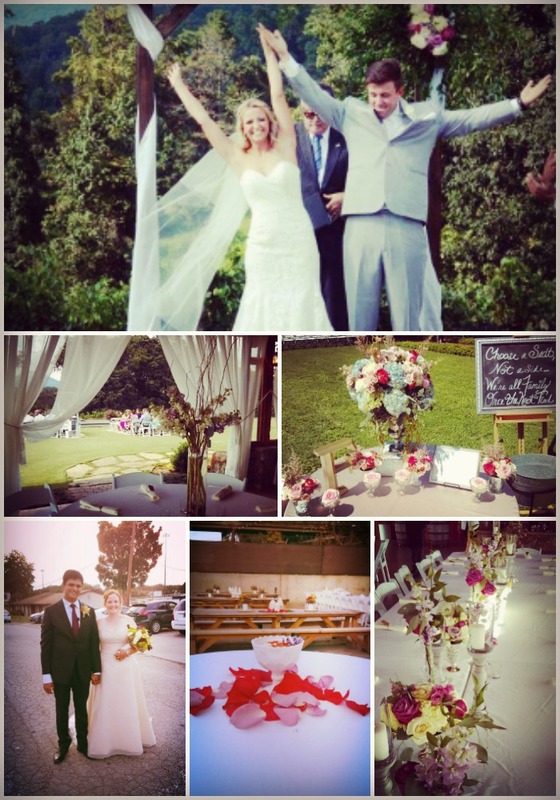 Thank you, Courtney and the team for making our wedding day so memorable." The Peachy Keen Team wishes Jenny and Petar all the happiness in the world! You were such a pleasure to help bring this vision to life! Contact us today to make your dream wedding become a reality! Attention budget conscious brides! Are you working with a flower budget less than $1500? Peachy Keen Weddings has the perfect solution for you. We are now offering Simple & Sweet Wedding Flower options that begin at $750. Click here to see what a budget friendly quote looks like. You can either pick up your wedding flowers (free) or you can pay us to deliver your order ($75-$100). Your order can include personal flowers (bouquets, boutonnieres, corsages etc), ceremony flowers (large arrangements, aisle way flowers etc) and reception flowers (vases with flowers and candles). 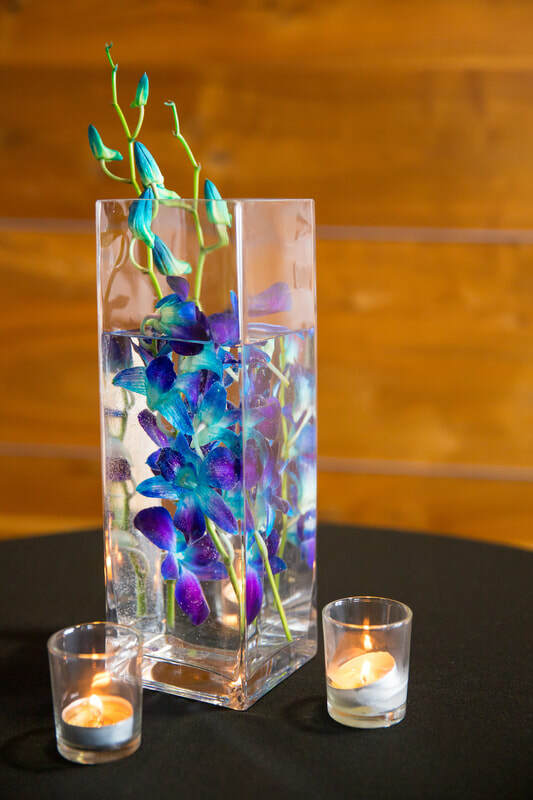 Vase selections include clear glass vases, plastic (gold, silver, white or green) or you can provide your own vases and we will provide the flowers. We can include reception votives with tealights with your order. All orders must be placed and paid for two weeks prior to your wedding. We also offer upgraded flower packages that include decor items (lanterns, candelabras, terrarium vases, woodslices, mercury glass etc) starting at $1500. Happy holidays to all of our Peachy Keen clients past, present and future! We are excited to announce that Peachy Keen Weddings is offering an Engagement Season special! Starting December 14th, 2017 through February 14th, 2018 all of our wedding planning packages, excluding Package #1 - Simple and Sweet, are $200 off for new bookings! ​Our flower packages start off at $1500. We can't wait to make your wedding dreams a reality! Take me back to this gorgeous wedding day! Even though this wedding was almost two years ago, it still takes my breath away. 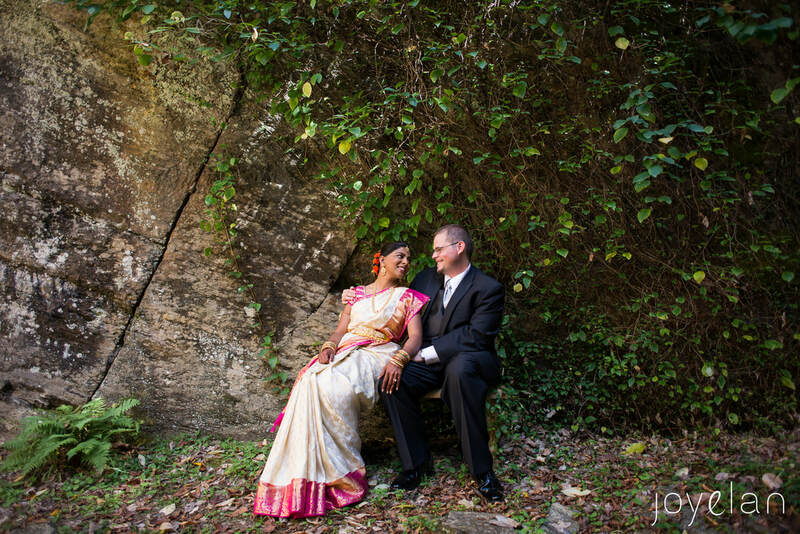 Sushma and Bobby got married next to an enchanting waterfall in an intimate setting with family and friends. Hightower Falls is gorgeous! Contact them to schedule a tour and book your wedding. We had so much fun decorating the ceremony, cocktail and reception with lots of stunning flowers and cascading greenery garlands. The setting was simply magical! As you can see the wedding was stunning! We had an outstanding vendor team that made the day so perfect. 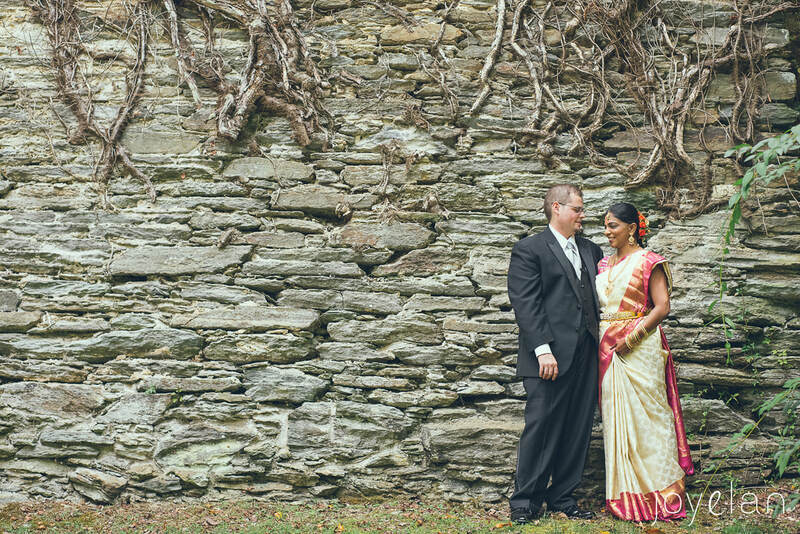 Joy with Joyelan Photography captured the day beautifully! We highly recommend working with Joy. Reach out to her for your photography needs! 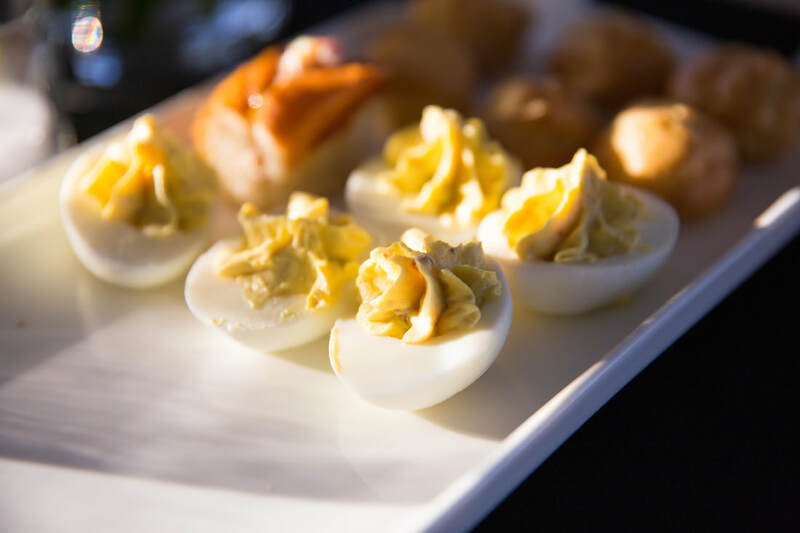 Endive provided the catering, bartending and linens. We work with Endive a lot and love working with them. Please reach out to Julia or Stephanie. Cake Hag provided the wedding cake! They are our #1 cake vendor and we just love Maggie and Katie. Book your apt with them for your wedding cake asap! Taking a trip down memory lane and remembering a gorgeous wedding we did at Roswell Historic Cottage last year. We love doing weddings at Roswell Historic Cottage! With all that is included, you can be assured that your wedding will be an absolute vision on day of. Contact them today to schedule a walk through and secure your wedding date. With so many beautiful backdrops in Roswell you won't have any issue finding pre-ceremony picture locations before tying the knot. 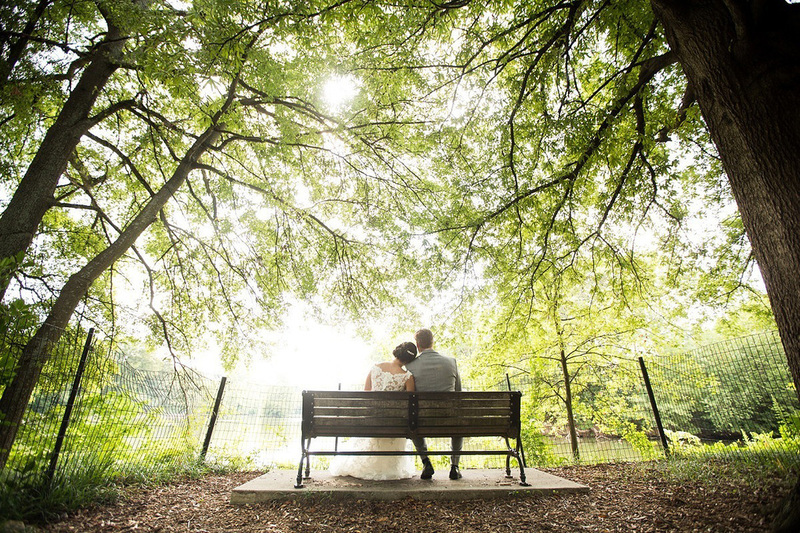 The Roswell Mill Bridge is the prefect location for portraits, wedding party photos and the first look. 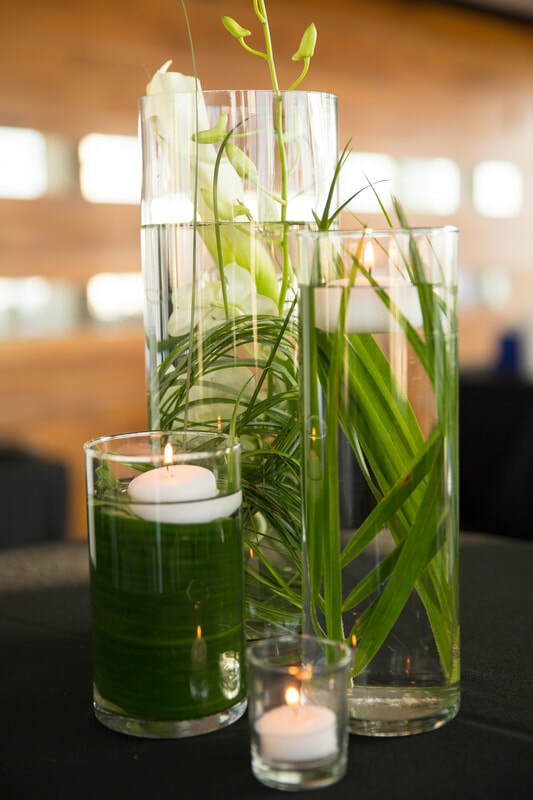 Beautiful Callas Lilies and floating candles enhanced this enchanting setting creating a wonderful ambiance. Peachy Keen Planners was more than happy to assist with providing the wedding decor and flowers for ceremony, cocktail hour and reception. Contact us today for a quote for your wedding design. 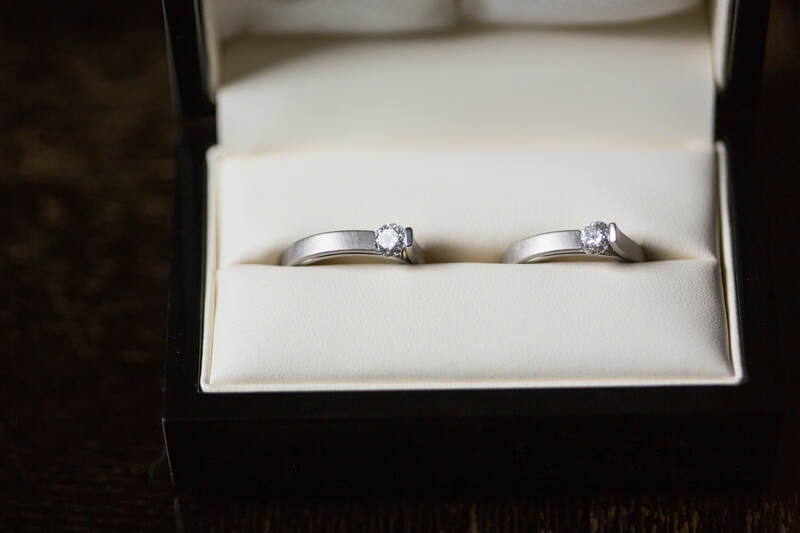 Alison Church Photography did an oustanding job capturing the details of Liz and Kevin's wedding day! We highly recommend working with her on your big day. Check out Andrew with Sirius Diversions video capturing Liz and Andrews wedding day. We love working with Andrew! If you need a DJ make sure to reach out to him. Let us help with you with a stress free wedding planning experience. Contact us today! Happy Thanksgiving!! 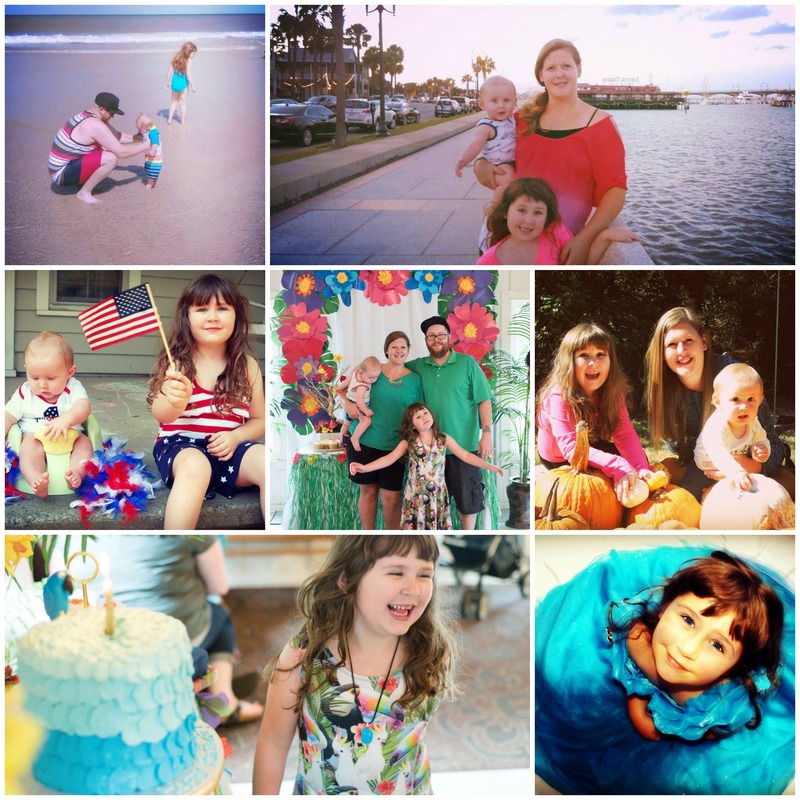 Peachy Keen Planners is counting our blessings this 2016! What an amazing year it has been. 2016 has truly been a blessing to say the least. I started the year off welcoming my newest addition to my family. I am truly blessed to have a family of 4! I just want to say thank you to all of our amazing clients for entrusting us with your most cherished wedding days. We are so grateful to have been there for each of you. So many beautiful memories! February and March were a gorgeous start to the year. 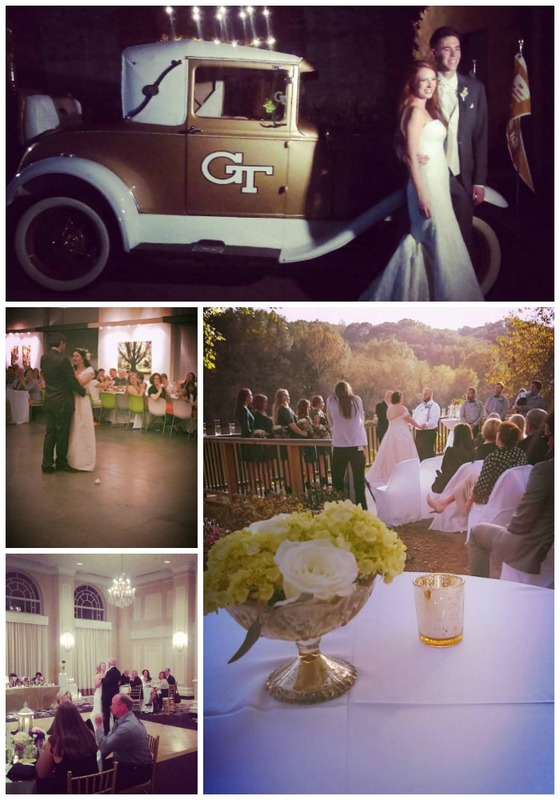 We had so much fun helping clients get married at Roswell Historic Cottage, Park Tavern, Broad 9A in Athens, Terrapin Brewery, and Houston Mill House in Decatur. Looking forward to this coming winter and spring! Words can not begin to describe how beautiful this past spring was! Such a pleasure working at the Atlanta History Center, DeKalb Historic Courthouse, The Estate in Buckhead and Park Tavern! 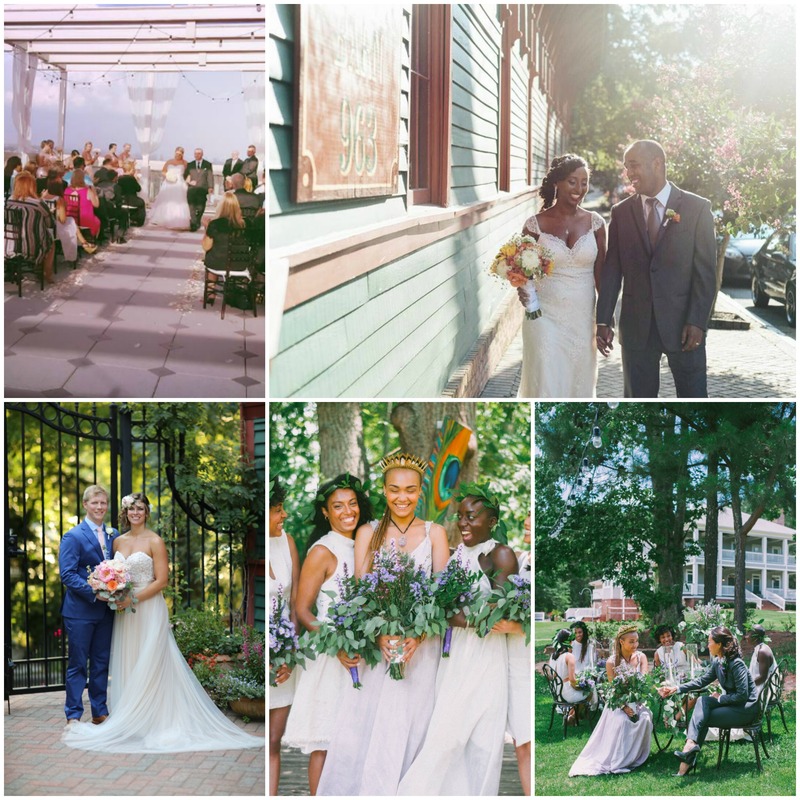 Stunning late spring and early summer weddings! A huge thank you to these beautiful clients! We enjoyed working with you at Brawner Hall, Rhodes Hall, JCT Kitchen, Monday Night Brewing, and Fox Hall. As you can see summer weddings are absolutely stunning with Peachy Keen Planners by your side. 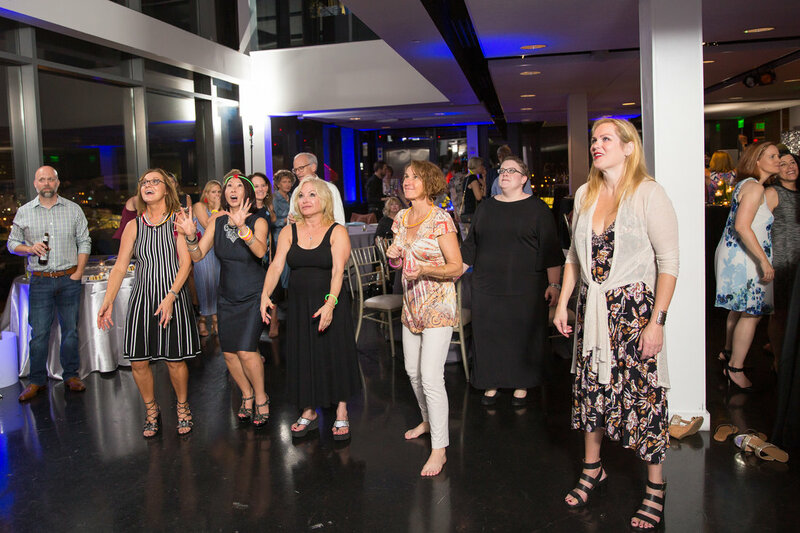 We loved working with Callanwolde Fine Arts Center, The Solarium, Cator Woolford Gardens and The Crossings in Historic Norcross! I had the honor and pleasure of helping and being a part of my sisters wedding in New Orleans! Simply charming and unforgettable. Summer, we can't get enough of you! 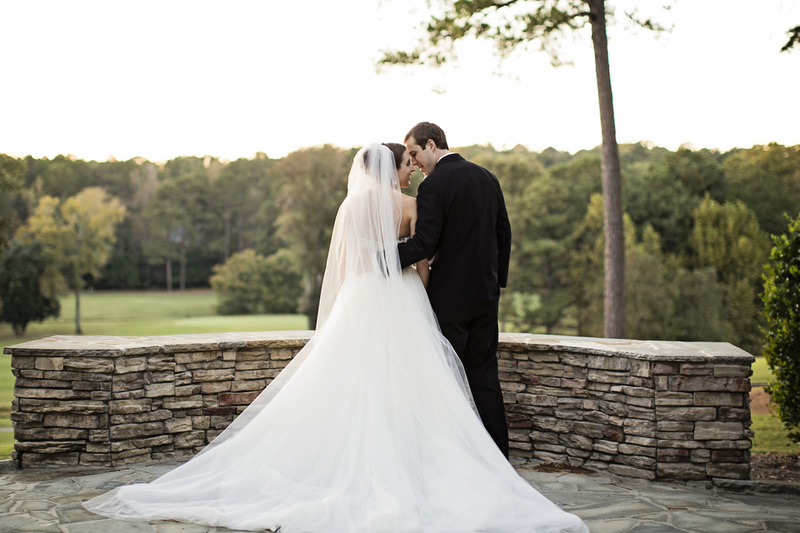 How could we forget these beautiful weddings at Trolley Barn and The Peachtree Club. We also had fun providing flowers for a stunning photo shoot at The Barn at Oak Manor! Such a lovely end to summer celebrating at CeNita Vineyards, The Archibald Howell House and Wild Heaven Brewery! Love the memories! We had such a gorgeous start to fall this year in Georgia! Thanks for making your wedding Peachy Keen during one of our favorite seasons! 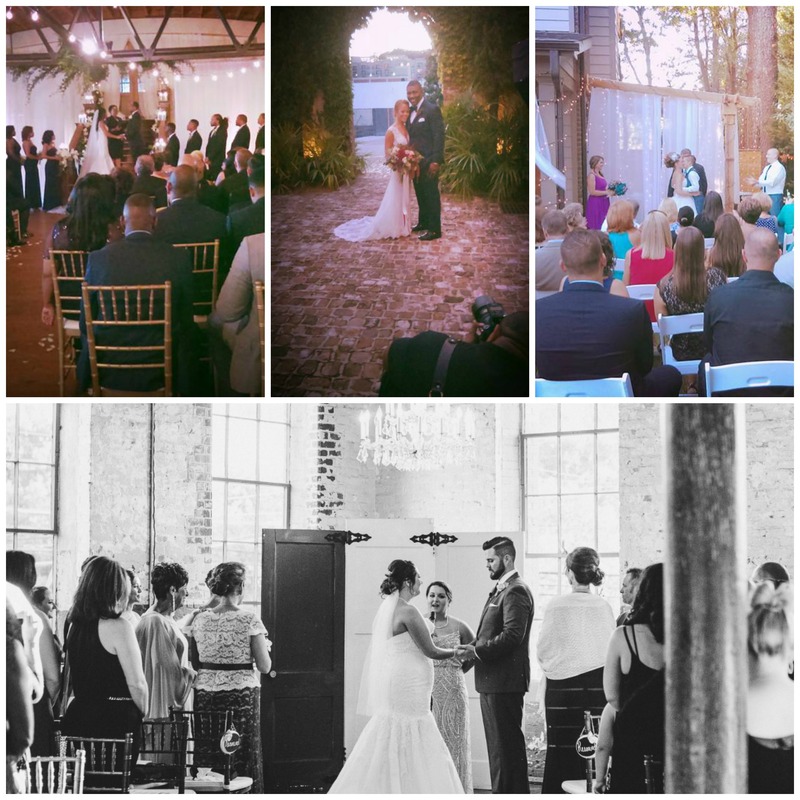 We loved working at Summerour Studio, The Engine Room in Monroe and at an intimate wedding at a private residence in Smyrna. October you sure were good to us! 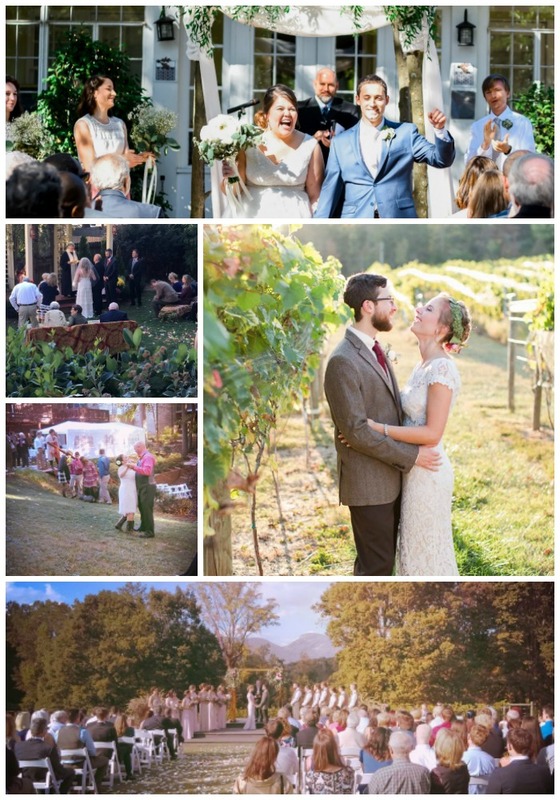 Loved those happy moments at The Solarium, CeNita Vineyards, The Social Goat Bed and Breakfast and at another private residence intimate wedding in Sandy Springs. Fall you have blessed us with weddings of a lifetime at Roswell River Landing, Summerour Studio, Trees Atlanta and The Georgian Terrace. Thank you for the working with us on your wedding day! Thank you 2016 from the bottom of my heart. ​2017 we are ready for you! Another year filled with gorgeous and memorable weddings has come to an end. From start to finish I can't say enough about how beautiful, fun and unforgettable these weddings were, and we are forever grateful to have been a part of your most cherished wedding celebrations. We celebrated last New Years at Monday Night Brewery starting the year off with a bang. For this brewery wedding we provided beautiful flowers and decor to set the mood. 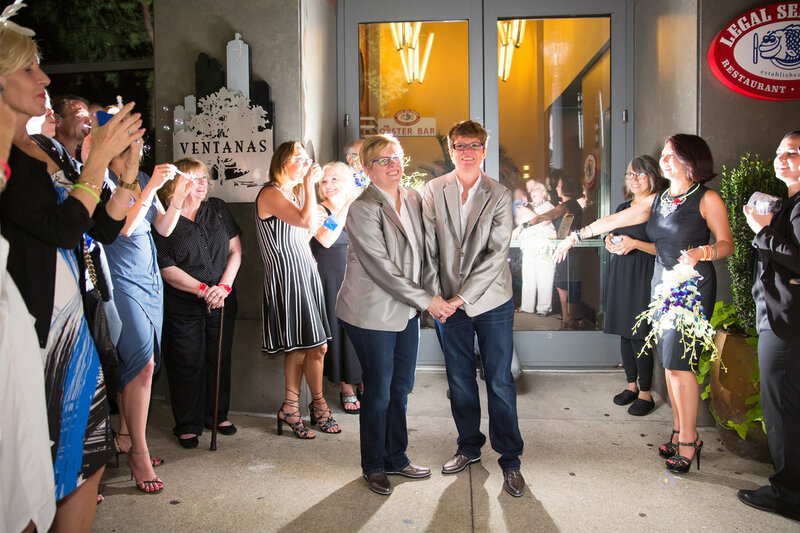 This was only one of three weddings that we were a part of at this Atlanta brewery this year. Up next we packed our bags and headed off to Walters Farm in Ragland Alabama for a breath taking barn wedding. Rustic weddings are our specialty and you can see why. Peachy Keen planners will travel near and far to bring your wedding dream to life. 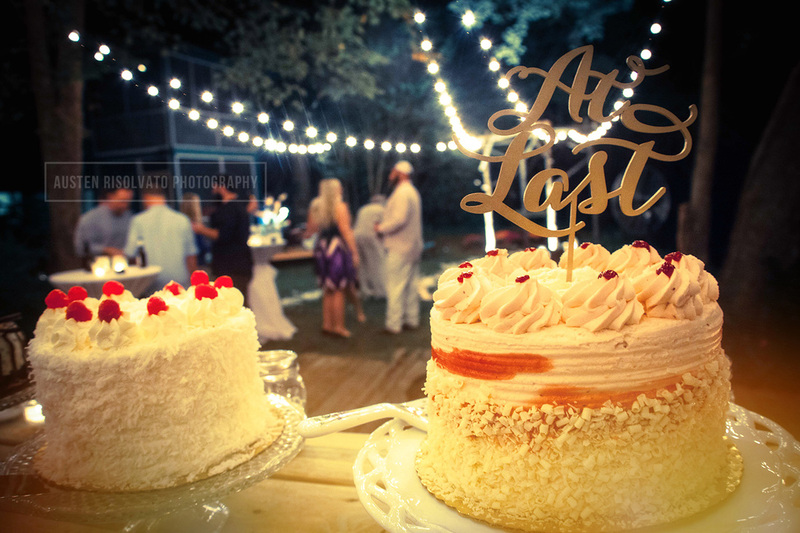 We spent weekend after weekend in May putting on peachy keen weddings all over Atlanta, starting off at Trolley Barn and Roswell River Landing. Mid May we had the pleasure of planning and providing flowers and decor for memorable weddings at The Farm in Rome and Spring Lake in Rockmart. Check out our featured weddings page for more pictures from these weddings. May ended with a wedding I will never forget. Simply beautiful. This gorgeous wedding took place at the Train Depot in North Georgia. A summer bride is a most joyous bride and we were beyond happy to provide planning and flowers for these special celebrations. We started the month off at The Dekalb History Center and The Heritage at Sandy Springs. No distance is too far, we travel to great lengths to make your day peachy keen. 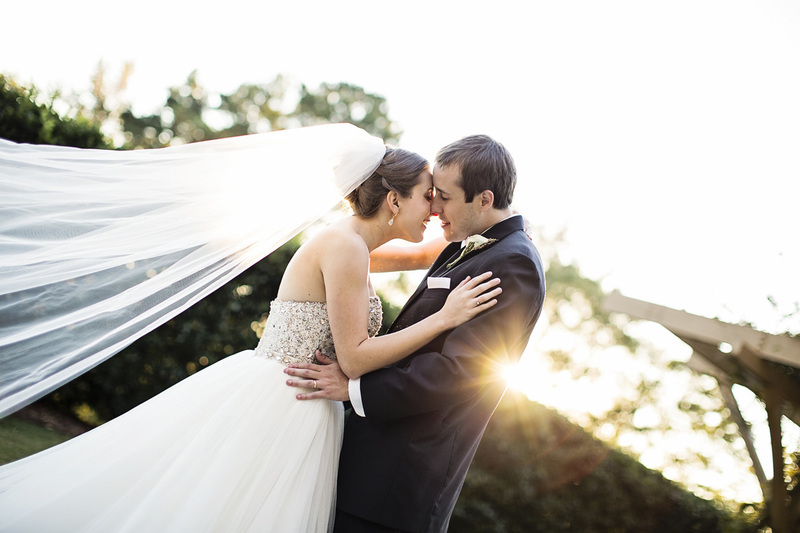 This wedding was one for the books at The Cetwick in North Carolina. Make your day stand a part from the rest. What a bright and beautiful wedding at The Solarium in Decatur. Looking forward to going back again this coming year! 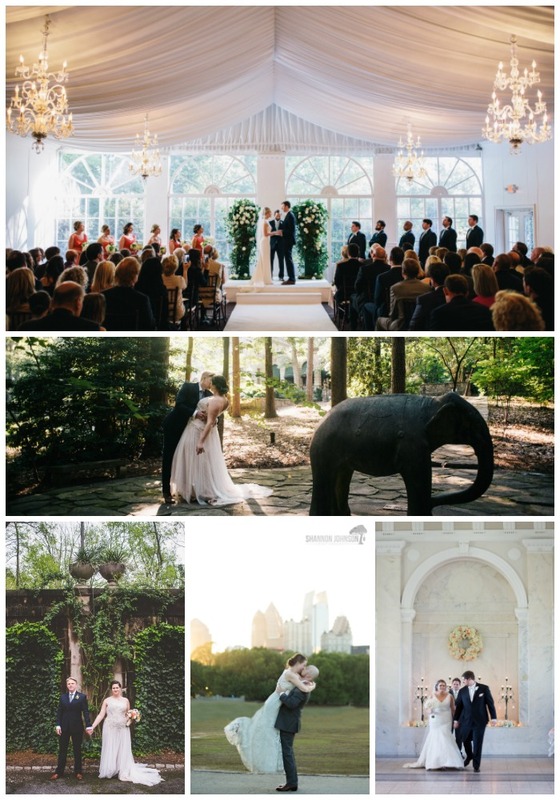 We had the extreme pleasure of assisting with two beautiful weddings at Wimbish House in Atlanta this year. What a peachy keen summer filled with weddings. 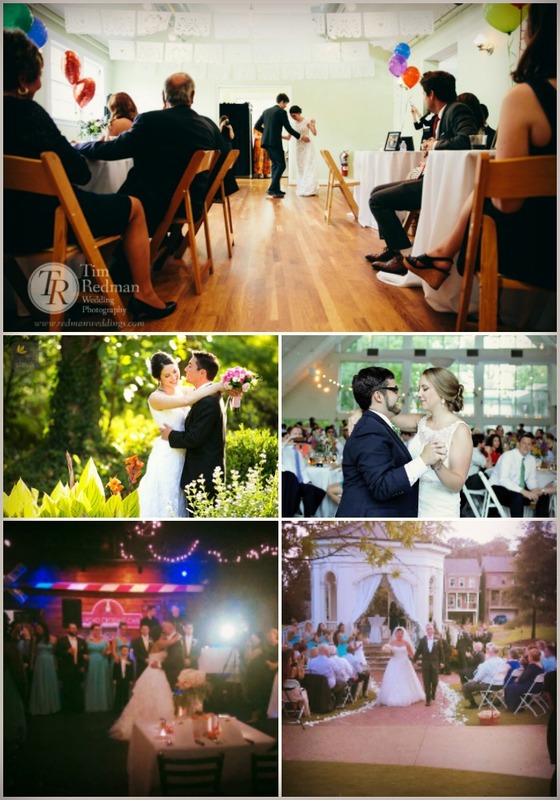 Summer ended with impeccable weddings at 550 Trackside in Lawrenceville and Hightower Falls in Cedartown. 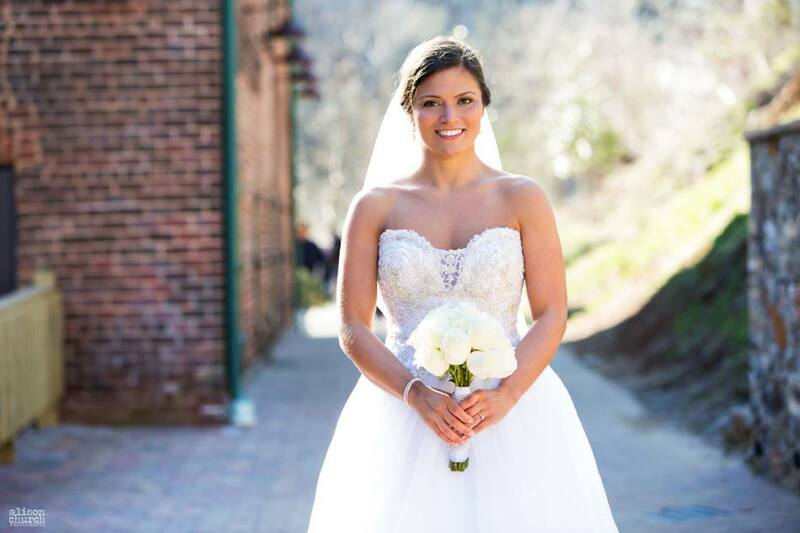 Stay tuned for more stunning wedding photos to come from weddings at The Foundry at Puritan Mill, Trolley Barn, Roswell Mill, Roswell Historic Cottage, Piedmont Room at Park Tavern and The Ritz Carlton Atlanta. We will post more as they come in. As you can see it's been a busy 2015 with 30 plus weddings. 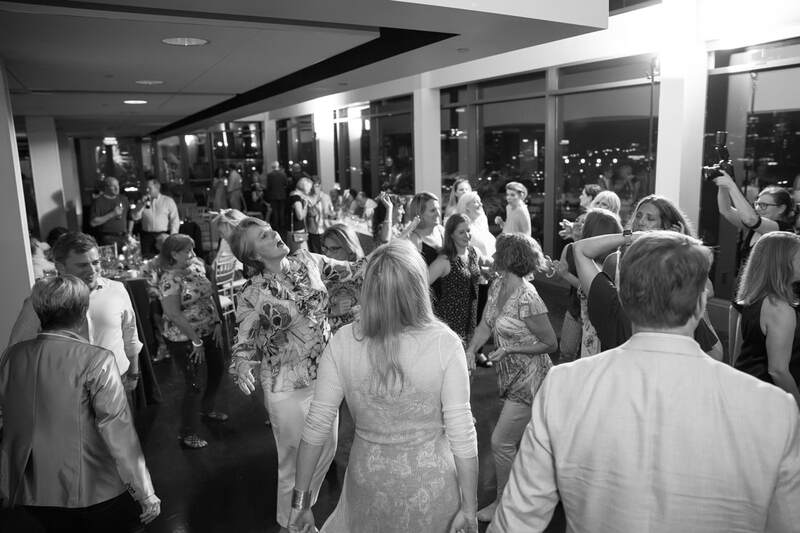 We can't thank our clients enough for having us help plan and put on your wedding celebrations. We cherish the memories. 2016 we are ready for you! Bringing sweet ideas to life one wedding at a time. Happy New Year from Peachy Keen Planners! I am so grateful to have been a part of so many beautiful and memorable weddings this 2014. 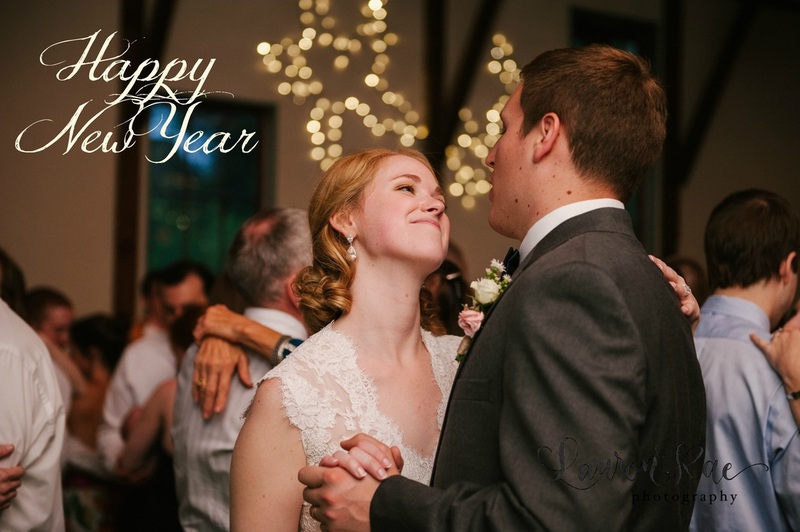 It certainly has been a happy year planning and celebrating weddings with each and every one of you. I had so much fun adding a Peachy Keen shine throughout Atlanta at Trolley Barn, Fernbank, the Crowne Plaza Atlanta Midtown and Villa Christina. 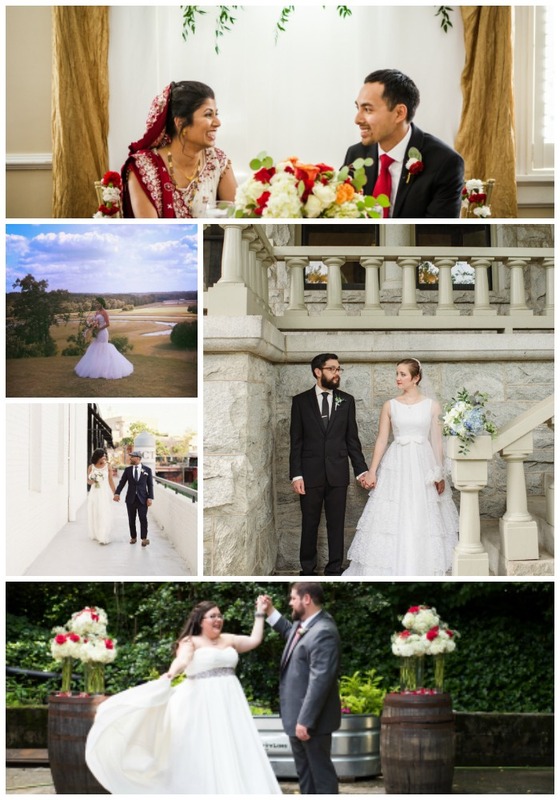 I also enjoyed traveling to Lake Jackson for an intimate lake side wedding and Peachtree City for a stunning country club wedding at Flat Creek Country Club. 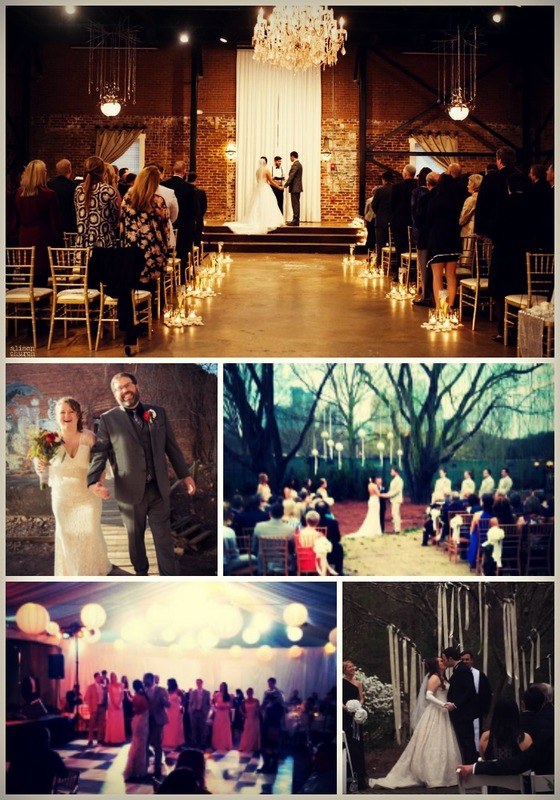 And I certainly will never forget celebrating a gorgeous wedding at The Brickyard in Marietta and a magical night next to the Chattahoochee River in Roswell. This year Peachy Keen Planners will be assisting Peachy Brides all over Georgia, and traveling to North Carolina and Alabama creating stunning weddings both near and far. I am happy to assist you as little or as much as you need with your wedding planning process. I make things as easy as pie with personalized wedding planning services and decor options that will bring your wedding vision to life without breaking your wallet. Contact me today and set your mind at ease. 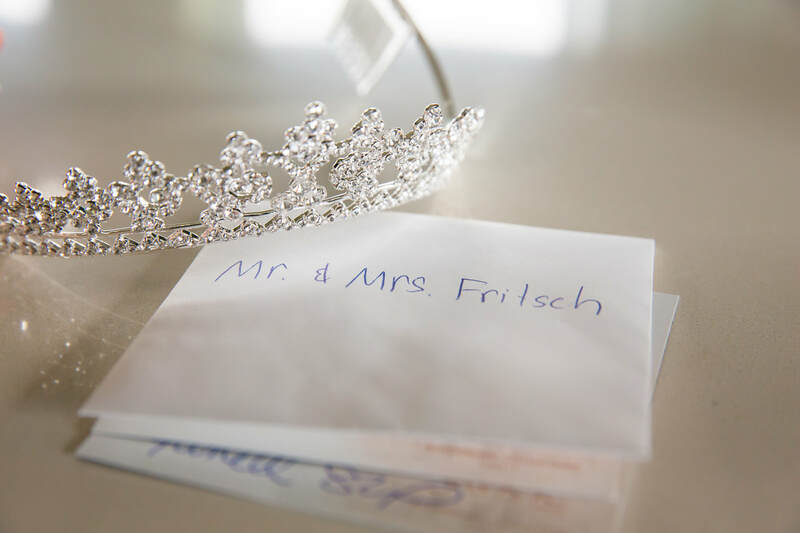 You can breeze through your wedding details with minimal stress, leaving you with the happiest of memories feeling Peachy Keen on your most cherished day. Hire a wedding planner that you can trust wholeheartedly, but don't just take my word for it, take a look at what my clients have to say about my Peachy Keen services. Brides if you are recently engaged reach out to me and start feeling Peachy Keen about your wedding planning today! Looking back on another peachy year, I sure have a lot to be thankful for. I can't thank my clients enough for having me not only assist them with their weddings, but for having me be a part of such beautiful memories. I will never forget this years weddings, and the year isn't over yet. Still more peachy weddings to come! If you are a bride in need of wedding coordination assistance and decor, then look no further than Peachy Keen Planners. Read what my clients have to say about my services, and contact me today for more information about my wedding services.